Leaders in Mental Health Treatment Since 1999. Recovery can seem like a long way off, but we’ll help you get there. Oglethorpe, Inc. is a national leader in behavioral health and addiction recovery. We currently oversee nine hospitals in four different states, and have helped thousands of people build the foundation for a better future. 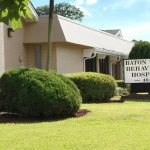 Baton Rouge Behavioral Hospital focuses on providing care for those suffering from alcohol dependence, substance addictions, and behavioral health issues (Dual Diagnosis). 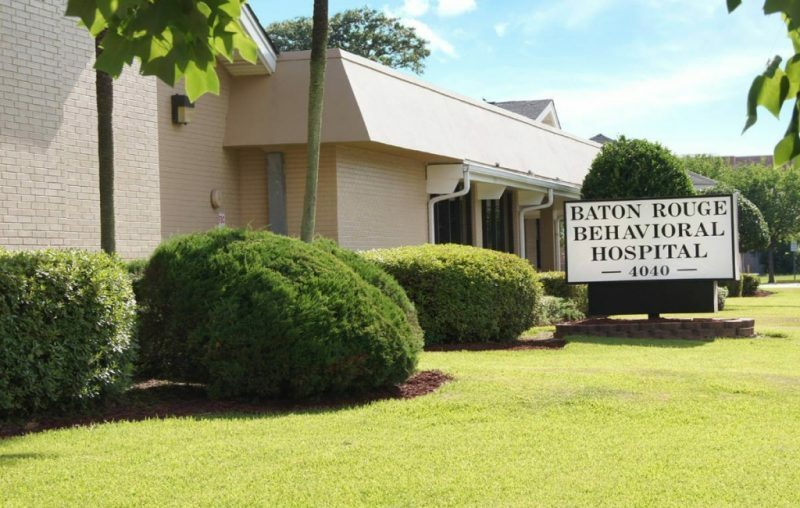 They are a 47-bed facility, staffed with nurses, psychiatrists, doctors, and administrative staff who are ready to serve the people of Baton Rouge, New Orleans, Lafayette, and their surrounding areas. Cambridge Behavioral Hospital in Cambridge, Ohio, offers individualized treatment for people struggling with various mental health and addictive disorders. Our staff members provide a welcoming environment that helps patients to feel accepted and supported. 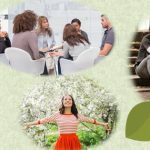 Cambridge’s team of physicians, licensed therapists, nurses, case managers and mental health technicians work to develop and implement a comprehensive treatment program tailored to each patient’s unique needs. 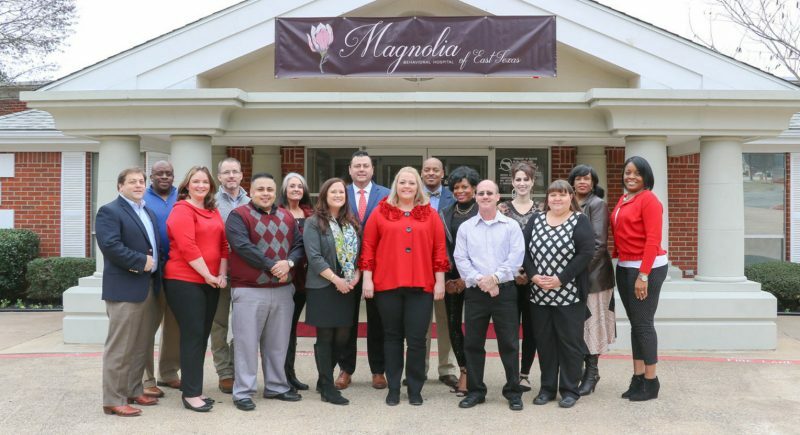 Magnolia Behavioral Hospital of East Texas is committed to excellence in mental health service. This facility serves people in East Texas, including Longview, Shreveport and surrounding areas. 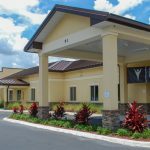 This 76-bed facility embraces the complex behavioral health needs of patients who suffer from psychiatric and chemical dependency-related illnesses. Their motto is “We can help you find your inner light,” which describes their goal to deliver compassionate, nurturing patient care to improve patients’ quality of life. 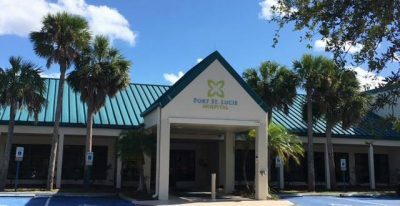 Port St. Lucie Hospital is a 75-bed inpatient mental health facility, located on 20 acres near the beautiful Savannas Preserve State Park in Port St. Lucie, Florida. This mental health hospital offers 24-hour care, provided by physicians, licensed therapists, nurses, case managers and mental health technicians. The hospital has varying programs that can be tailored to patient needs, as well as a traditional inpatient treatment programs. 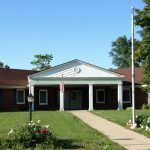 Ridgeview Behavioral Hospital in Middle Point, Ohio, is a 66-bed inpatient psychiatric hospital that is committed to providing the highest quality of care to people working through mental health issues and/or drug and alcohol addiction. Programs cover psychiatric care as well as dual-diagnosis. During their stay, patients and their families will experience security, dignity, and a sense of community, paving the way toward healing and recovery. In addition to psychiatric and addiction treatment, patients can also take advantage of fitness programs and the tranquil, countryside location. Located just an hour away from Fort Wayne and two hours northwest of Columbus, this hospital is proud to serve Western Ohio. 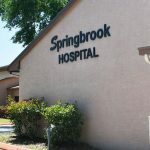 Springbrook Hospital is a 66-bed, Florida-licensed, behavioral hospital in Brooksville, Florida. It is the only hospital in the county that is a designated Baker Act receiving facility. Staff members at this mental health facility strive to strengthen family communication, enhance self-confidence and help patients and families cope with the pressures of daily life. 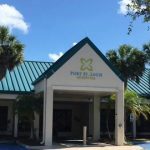 The hospital offers a wide range of treatment options, including a senior psychiatric and/or addiction program, a dual diagnosis program, intensive treatment services and a partial hospitalization program (PHP). The Blackberry Center is a 64-bed, inpatient mental health facility that offers 24-hour psychiatric services. Located in St. Cloud, Florida, just outside of Orlando, The Blackberry Center provides a tranquil setting where patients can heal. Licensed staff members at this hospital provide a comprehensive suite of mental health and addiction recovery services that build the foundation for a lasting recovery. The hospital has varying programs that can be tailored to patient needs, including older adult programs, dual diagnosis treatment and general psychiatric care. 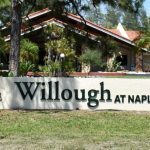 The Willough at Naples is a behavioral health hospital specializing in recovery through perseverance and compassion. 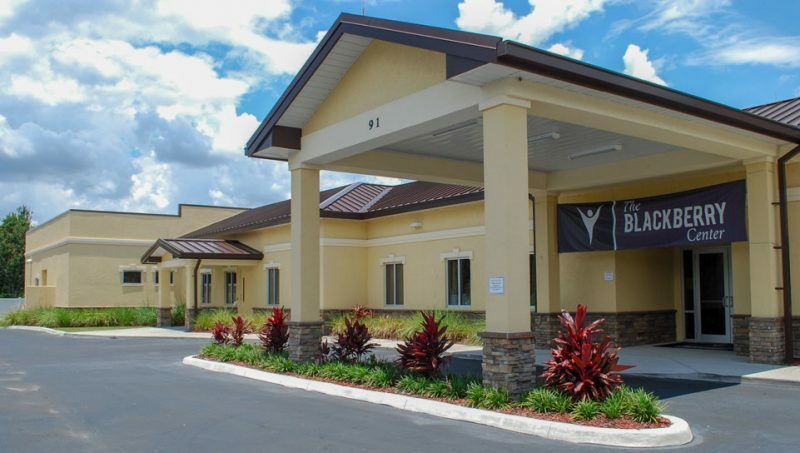 Located in beautiful Naples, Florida, this 87-bed facility is run by a skilled, professional team of nurses, counselors, doctors and administrative staff. This location is proud to serve Naples, Miami, Fort Myers and all other southern Florida communities. 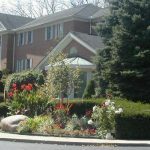 This mental health hospital offers 24-hour residential care as well as a partial hospitalization program (PHP). The Willough embraces strength and compassion as the best motivators for patients’ success, and channel those concepts into every custom-tailored plan for each patient. 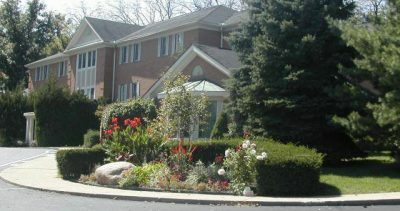 The Woods at Parkside is a residential treatment center located in Gahanna, Ohio, just outside of Columbus. This 23,000 square-foot facility is located on over 11 acres, with a calm, tranquil view of a golf course. Services include a medical detoxification unit, private residential rooms, therapy rooms and more. 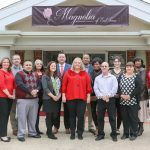 Staff members at this facility are dedicated to providing patients with mental health counseling and/or addiction recovery services, building a foundation for a better life.